The MC9000-G Series from Symbol Technologies is an elegant, ruggedized mobile computer for use in barcode scanning-intensive applications throughout your enterprise. 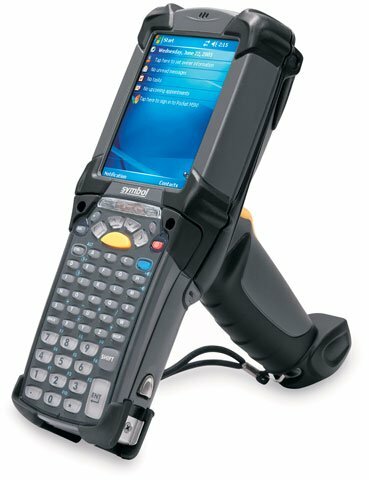 The MC9000-G gives your organization real-time access to mission-critical information from key points in your supply chain. MC9090-SERIAL-STARTER	 Symbol MC9090 Serial Starter Kit. Includes everything you need to run your MC9090: charging/communications cradle, serial cable, US power supply and AC line cord. Call for price. The Symbol MC9090-GF0HJAQA6WR is also known as Symbol Technologies	SYM-MC9090GF0HJAQA6W	or MC9090GF0HJAQA6WR	.